retirement flat in sought after edge of town location. 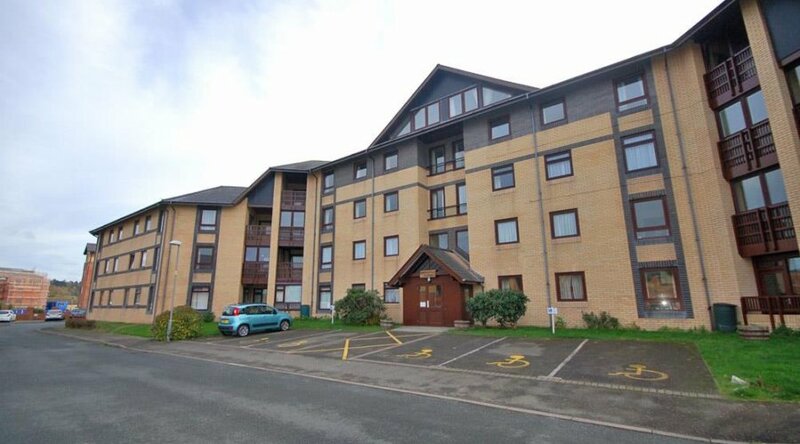 Number 34 is only one of two penthouse flats situated on the 4th floor in this purpose built block of retirement flats, situated within ½ a mile of the town centre at Trefechan. 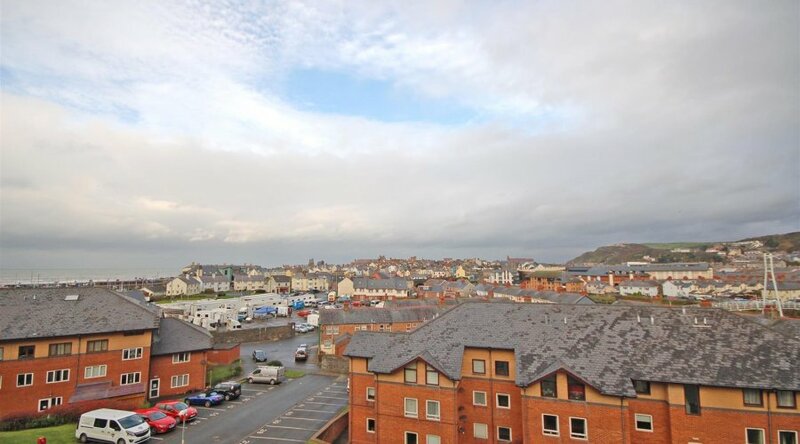 Aberystwyth is blessed with a large selection of national retailers and local traders and has a good range of both social, leisure and educational facilities. 999 year lease granted. Ground rent £10. 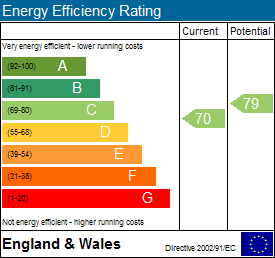 Variable service change currently around £131 p.c.m. The purchaser(s) must be over 60 years of age. Number 34 Gerddi Rheidol provides for the following accommodation. All room dimensions are approximate. All images have been taken with a wide angle lens digital camera. All the flats have an emergency pull cord assistance. A warden/manager resides within the block who is in attendance during certain hours. 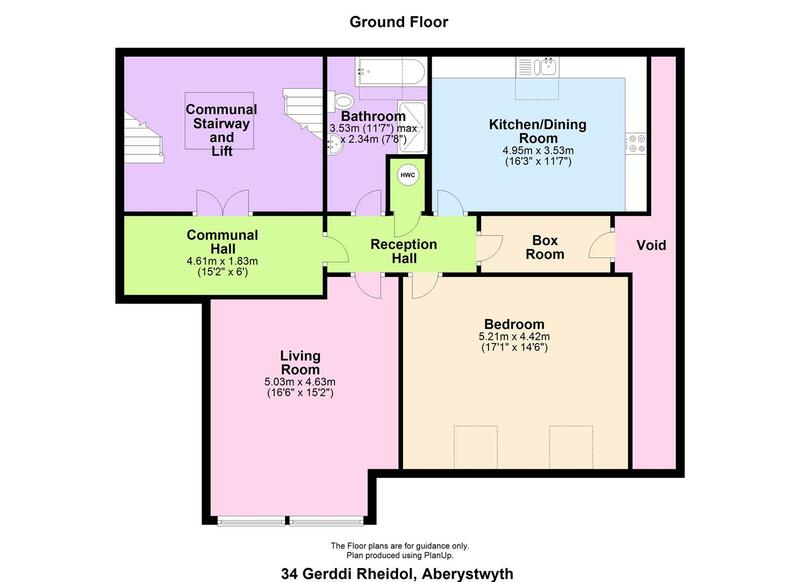 Gerddi Rheidol has a communal lounge, guest visiting suite and a laundry. Externally there are adequate parking facilities. Dimplex night storage heater, large airing cupboard. Part sloping headroom. Window to fore with views over town. Night storage heater. Telephone point. 1½ bowl sink unit with mixer tap. Range of base units with appliance spaces. 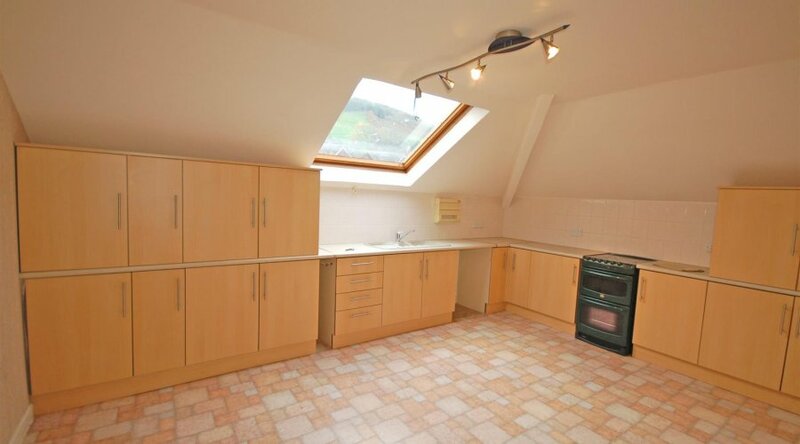 Worktops with further storage units, plumbing for dishwasher., Tiled splash backs. Large velux window. 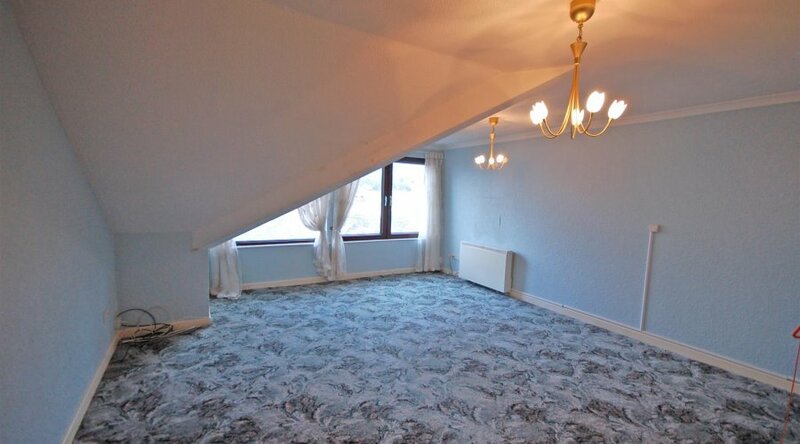 Part sloping head room. 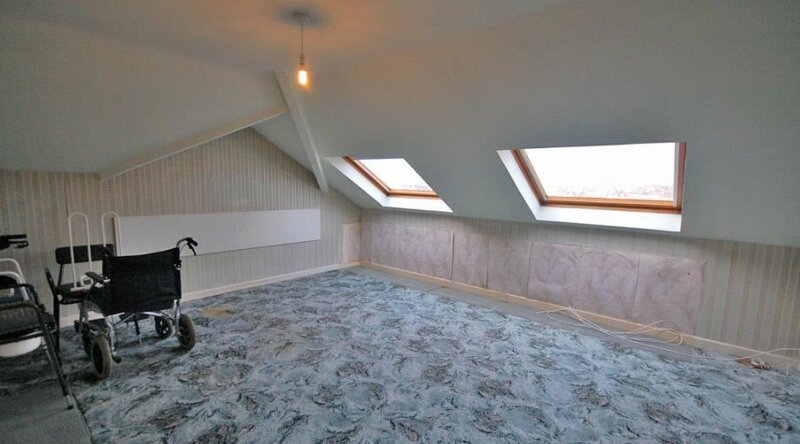 Two velux windows to fore with fine views. Night storage heater. 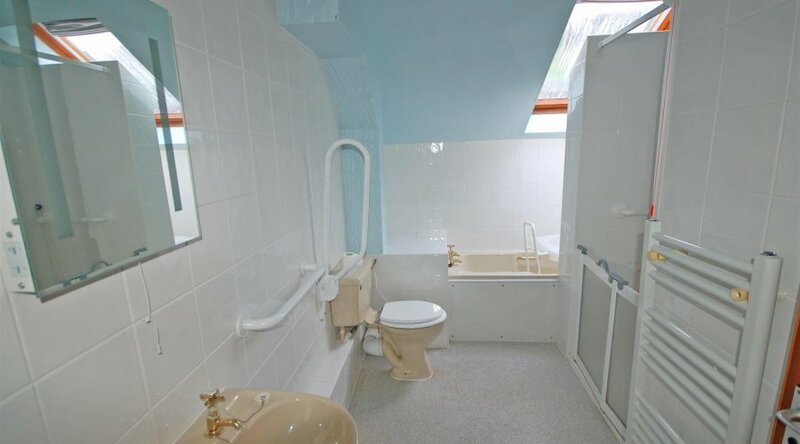 Panelled bath, large shower cubicle, pedestal wash hand basin, and wc. Velux window and fully tiled walls. Proceed south out of town over Trefechan bridge passing the fire station on your right . Turn left after the bend to Gerddi Rheidol.